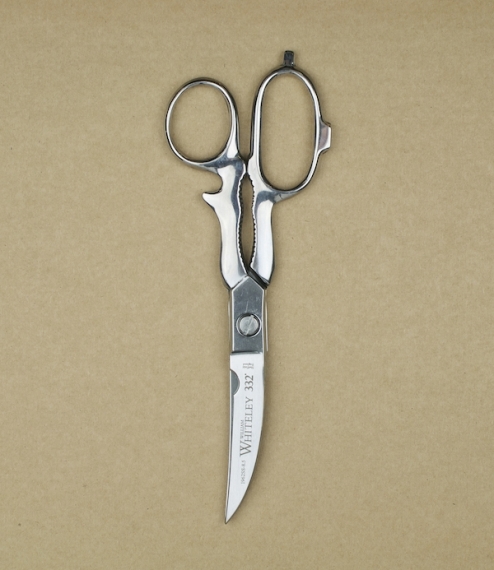 6" surgical steel, twin pointed blades. 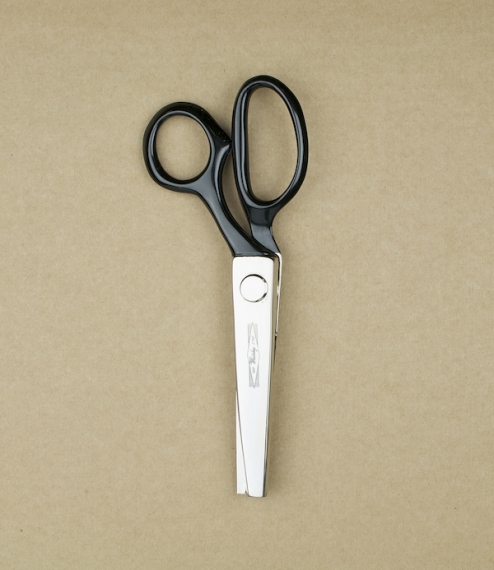 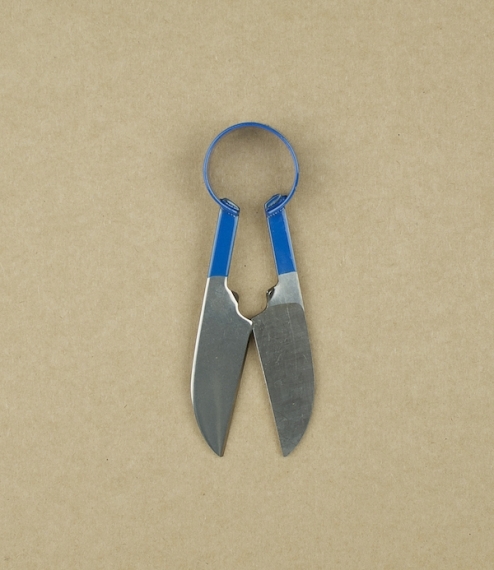 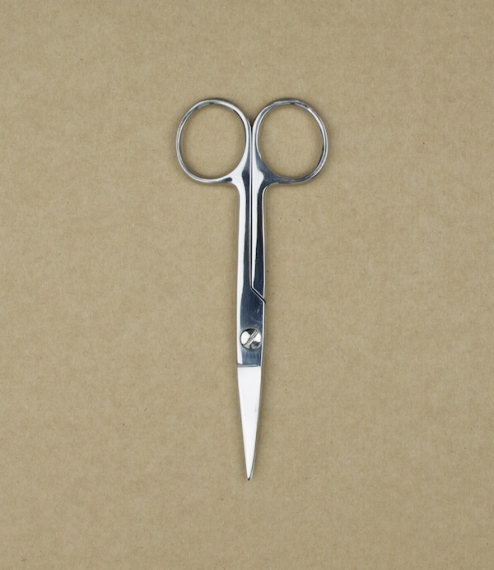 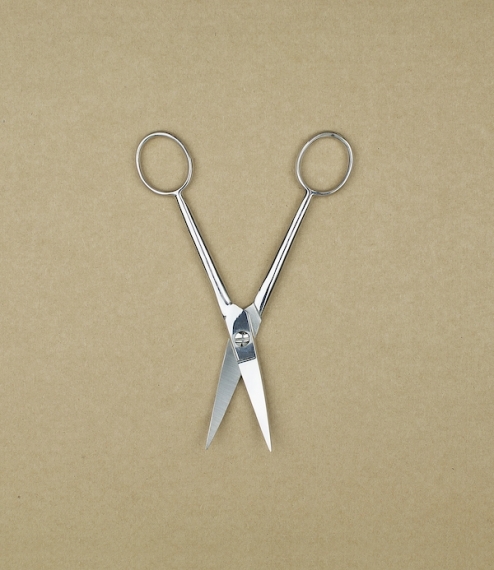 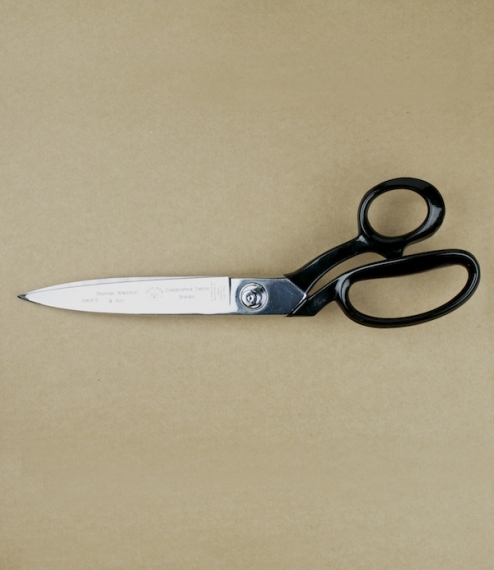 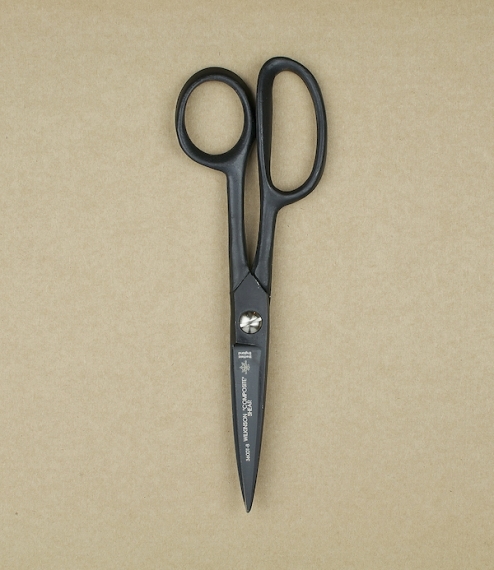 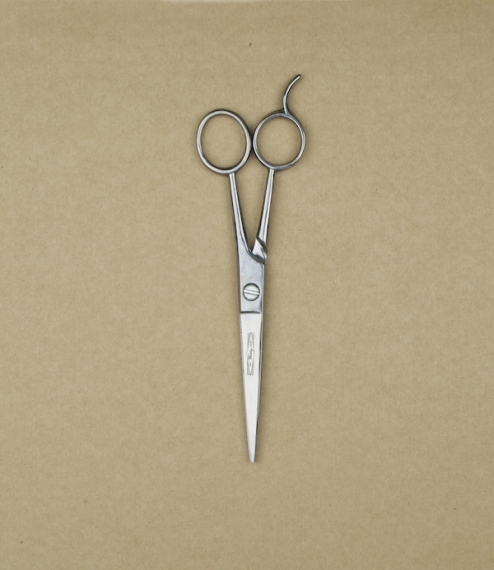 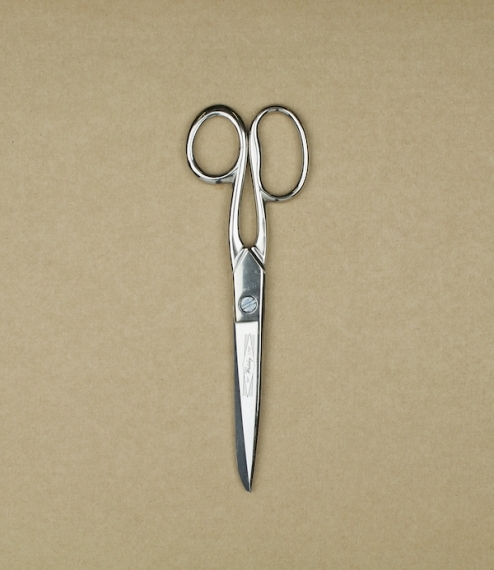 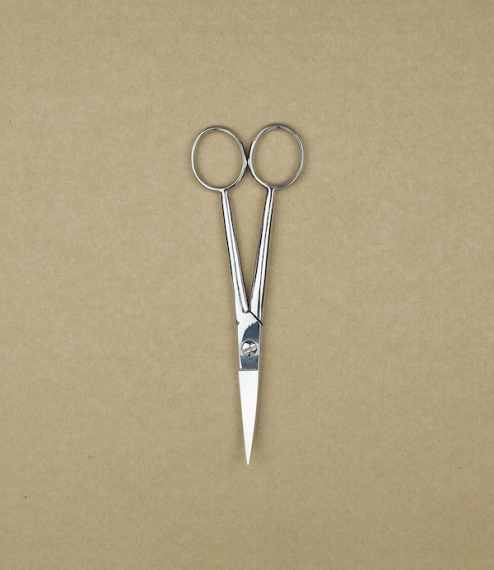 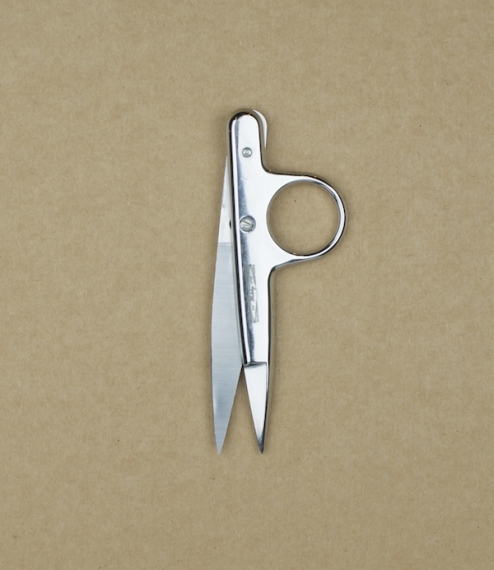 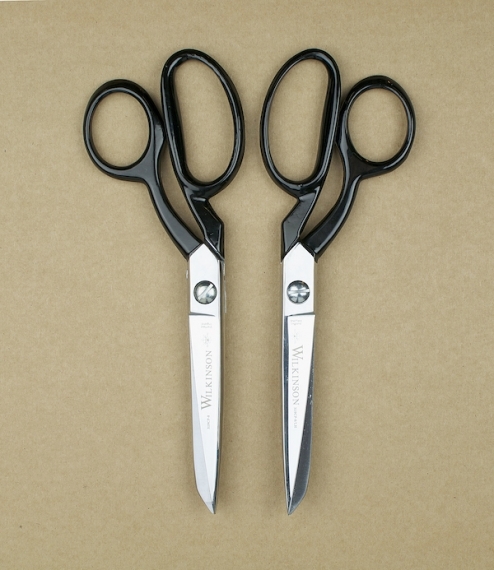 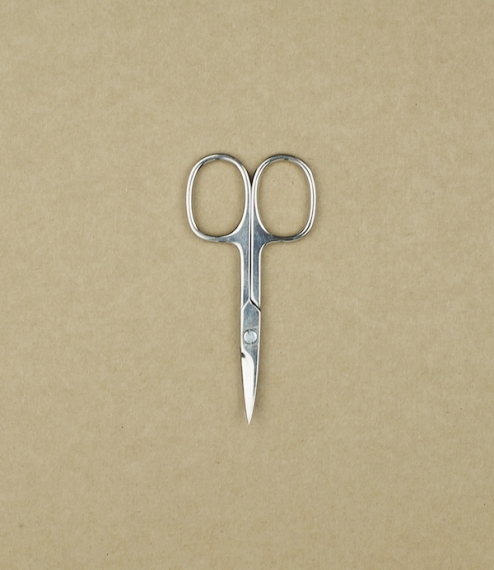 Designed for use in operating theatres, for tough materials and fine work, they are more generally the best scissors for more detailed work and trimming. 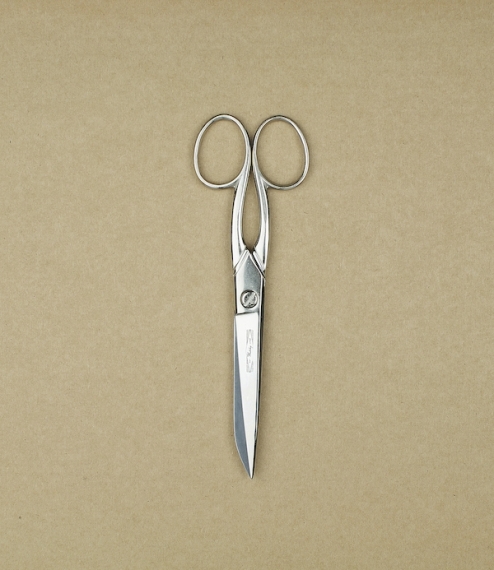 Made in Sheffield by William Whiteley & Sons who have specialized solely in the manufacture of scissors since 1760.